As Health & Safety Officer, Andrew manages and monitors Health and Safety for MOLA’s Northampton operations. He reports directly to the Health & Safety Manager, supporting and advising on strategic issues, and ensuring that projects are fully compliant with all statutory H&S requirements and MOLA policies. Andrew undertakes weekly site visits, reporting back to key people in the organization and project construction teams, and ensuring that any non-compliance is identified and resolved rapidly. 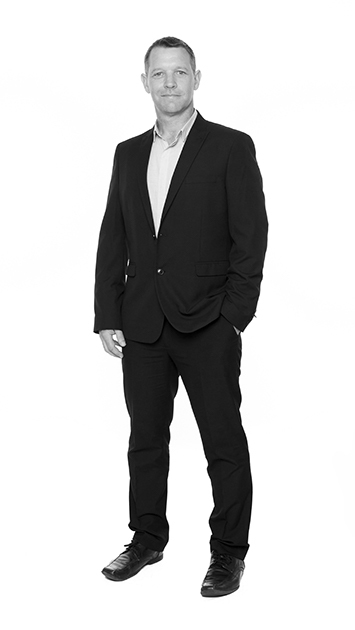 Before joining MOLA Andrew worked for 14 years for a large media company as a Team Manager. This position involved managing the daily operations of a large remote workforce and providing support for lone workers, including coaching operatives to work at height and use ladders safely. During this time, Andrew worked alongside senior management to develop and implement new H&S policy, and established himself as a Health and Safety champion. Andrew is a Technical member of the Institute of Safety & Health (IOSH) and an associate member of the International Institute of Risk & Safety Management (IIRSM). He holds the NEBOSH general certificate and is currently studying for the NEBOSH general construction certificate and the NEBOSH national diploma.